Sean Ré has a passion for personal growth for himself and others. He has a license in Marriage and Family Therapy (MFC 48843) and Professional Clinical Counseling (LPC 301) from the California Board of Behavioral Sciences. 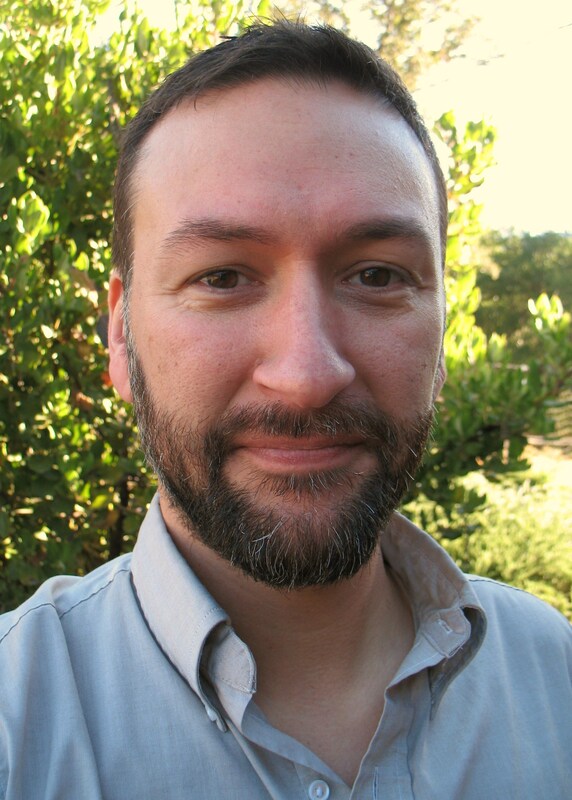 Sean did his graduate work at Sonoma State University in Rohnert Park, CA, receiving his MA in Counseling in 2006. He worked at the Mendocino County Youth Project from 2005 – 2018 providing counseling services to individuals and families. Sean also did his training in the Mendocino County Mental Health Crisis Unit. He is a member of CAMFT as well. Sean has been trained in several modalities of therapy, including (but not limited to) Humanistic and Client Centered Therapy, Trauma Focused Cognitive Behavioral Therapy, and is currently developing his skills with Somatic Experiencing, in the intermediate level of training. Sean integrates a variety of modalities to provide a therapeutic experience tailored to your specific needs. Sean also uses therapies informed by the latest information from research in psychology, neurobiology, as well as “evidence based practices,” especially pertaining to the field of trauma.